Facing the Mirror is now available for sale directly from the author. 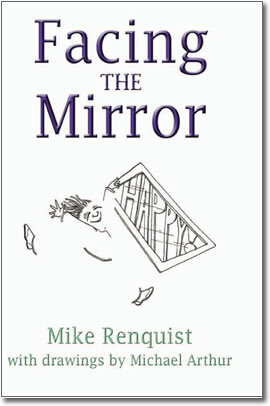 Facing the Mirror is a powerful book that provides the insights and tools to make the reader's life experiences more meaningful, more productive, and empowered. Click Here to read the Preface and Chapter 1.